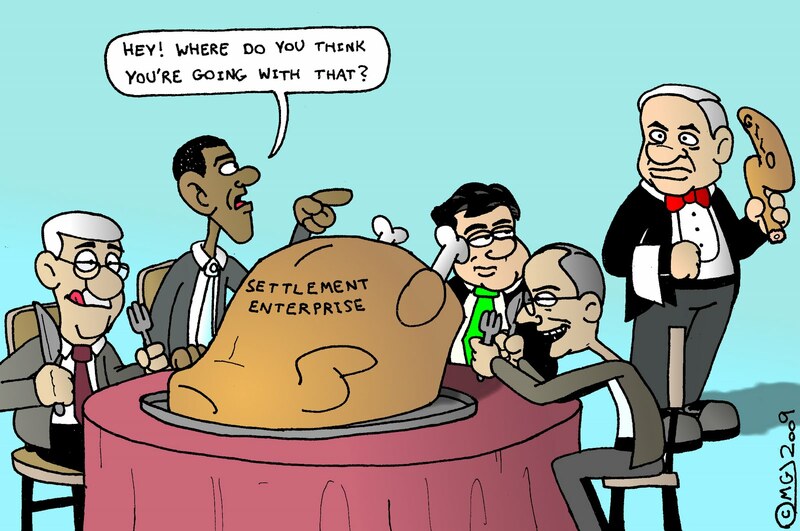 In the latest iteration of Peace Process idiocy, the call has gone up for a building freeze on all settlements. Naturally, Netanyahu and the government caved like warm butter--and now Obama and Gordon Brown are tsk-tsking that we're continuing to construct houses in the Jerusalem neighborhood of Gilo. ...Which is not a settlement. ...Or even in east Jerusalem.